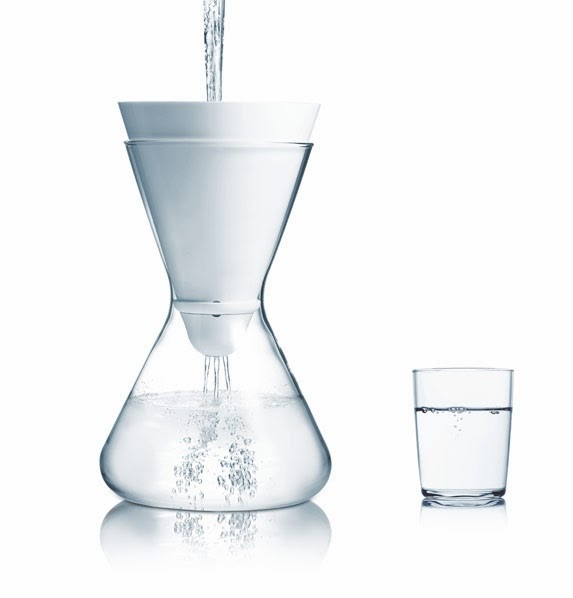 Oh, how I'm loving my new Soma water filter carafe! It arrived last weekend and I've been on cloud nine ever since. A beautiful glass carafe with a biodegradable filter - it's the perfect marriage of design and function! Move over Brita ... I love having this on my counter. And, the water tastes AMAZING! I did a taste test comparing it to my Brita water and the Soma water was so much better! Clean, pure and crisp. Delicious! Soma automatically sends you a new filter each month, so you never have to think about it. The filters are made from coconut shell carbon and a vegan silk screen. They're biodegradable and can be thrown in the compost bin when finished. Love that! Next up, I'm slicing fruit and adding mint and making flavored water! * Please note this is not a paid advertisement, nor am I receiving any compensation for posting this article. I am simply sharing this product with you because I am excited about it!